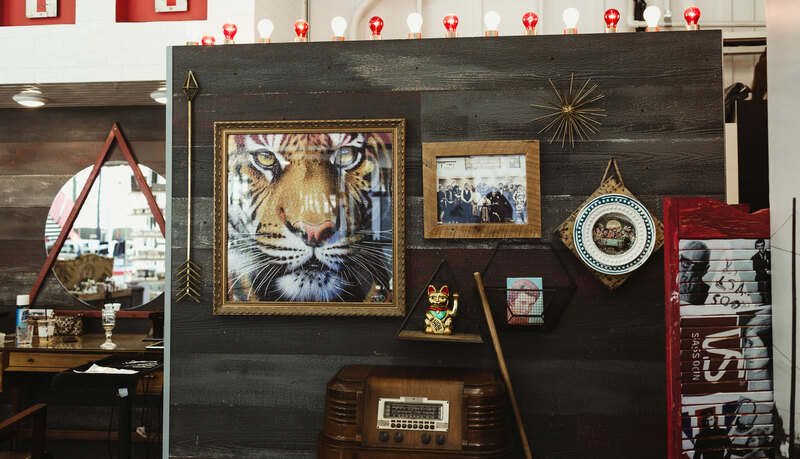 Here at Tiger Eye we are focused on being the very best at what we do. Our team as individuals truly loves their chosen craft and as a team we feel that with all of that passion combined the energy of our space is quite unique. 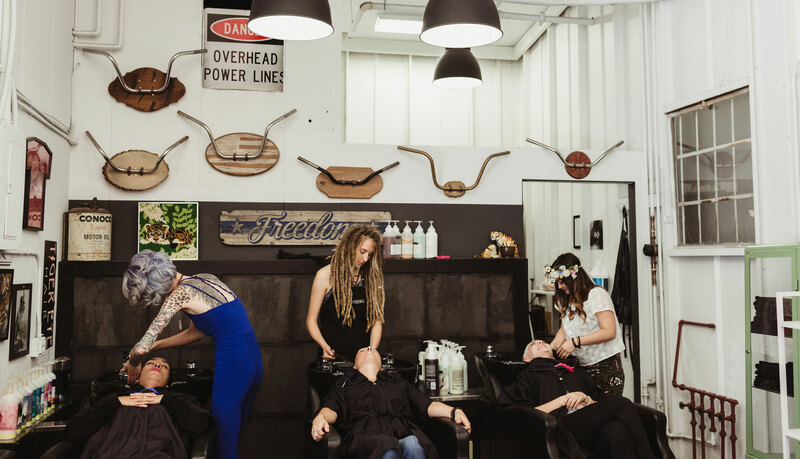 With an open floor plan, high ceilings, tons of natural light, and classic original roll up glass doors it’s unlike any other hair experience you’ve ever had. We pride ourselves on being professional, throw in little fun, a dash of experience and confidence, followed by lots of love which equals the “T.E.H.E.” (tiger eye hair experience). We are a salon, a barbershop, an old gas station, a lounge, YEP but most importantly we are a growing family.